Please download the following document to learn more about campus life here. Incoming Students who haven’t registered for Temporary Accommodation yet can register here . Things to be done before coming to USA can be found in this document. 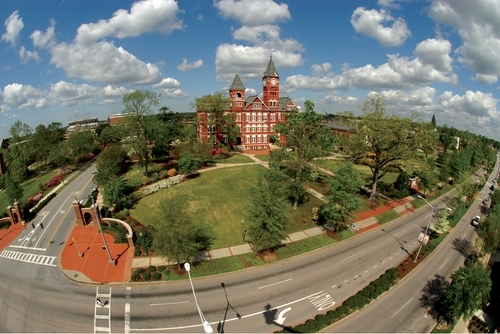 Wondering what to do after you have reached Auburn? Let the following document help you. 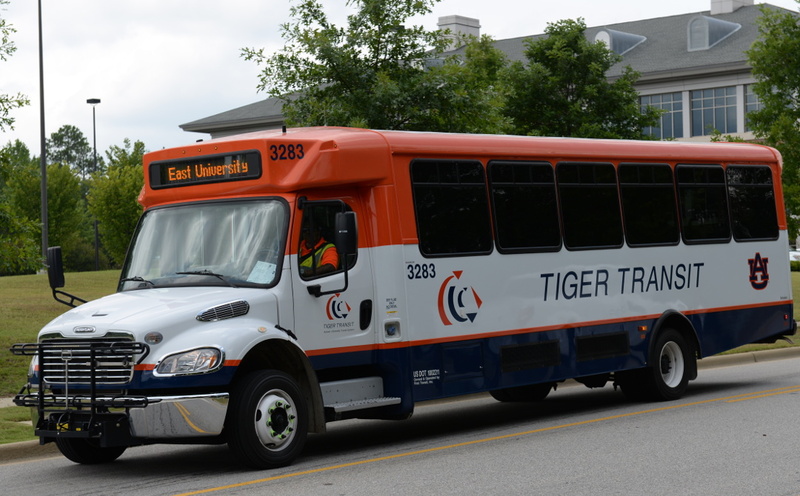 Learn about the University's transporation system for traveling to different places,on-campus in Auburn. 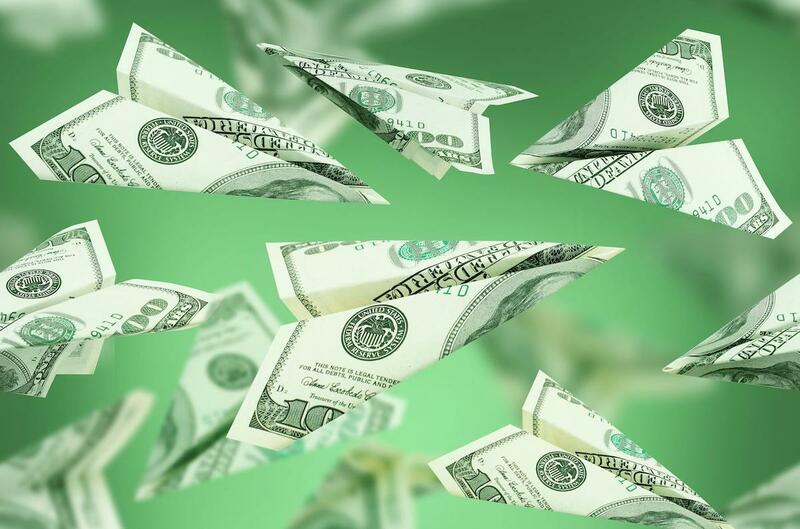 Wondering what is the best way to get money transferred from/to India ? Download this document to learn more. Download the following documents and follow the instructions mentioned in them as they will make your life easy once you have arrived here. How to see my eBill ? How to look up my Pay Information or Job Summary? How to add/drop courses online? 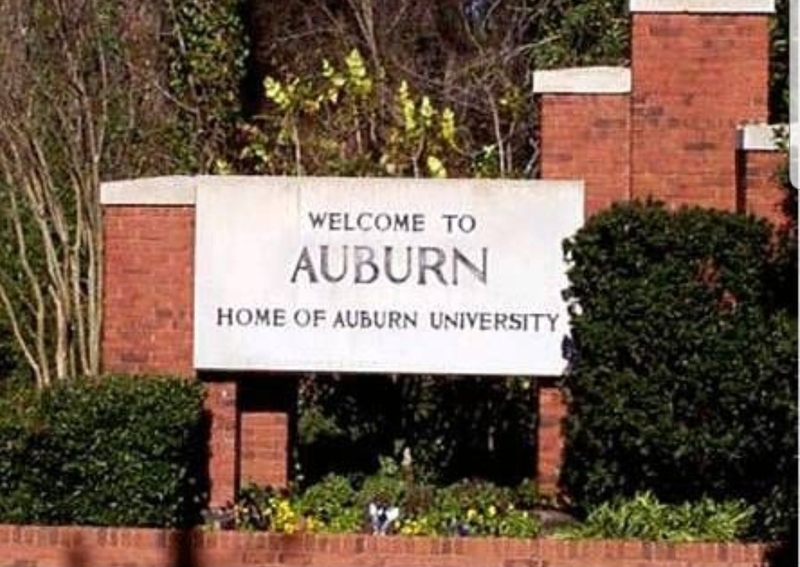 Maintained by Web Coordination Committee , Indian Student Association at Auburn University.